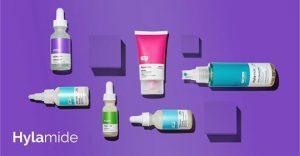 Looking for Hylamide Reviews? We have reviews on all Hylamide products in the Facebook Group and also on Instagram. 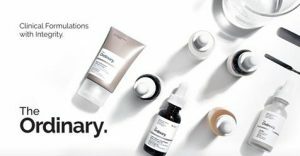 We all have different skin types and concerns which is why The Ordinary & Deciem Chat Room is such a great place to come and chat with others. Below you will find links to all the Hylamide products which will take you directly through to the Facebook Group, so you do need to be a member signed in. 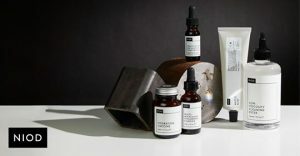 You can see clearly what score the Deciem Addicts give each product and many have left comments below. You can also search the group for other posts about a particular product. Buy a product based on many opinions. You will find positive and negative reviews for all the products, and that´s what makes it real.